Breakups are always terrible. It’s never easy to part with someone that you had once given your heart to. But people fall out of love or they simply outgrow each other and breakups happen. Some people deal with breakups maturely and move on without making a fuss. Others make sure the whole world knows about their breakup by posting passive aggressive messages and photos on social media. These messages are often quite hilarious. 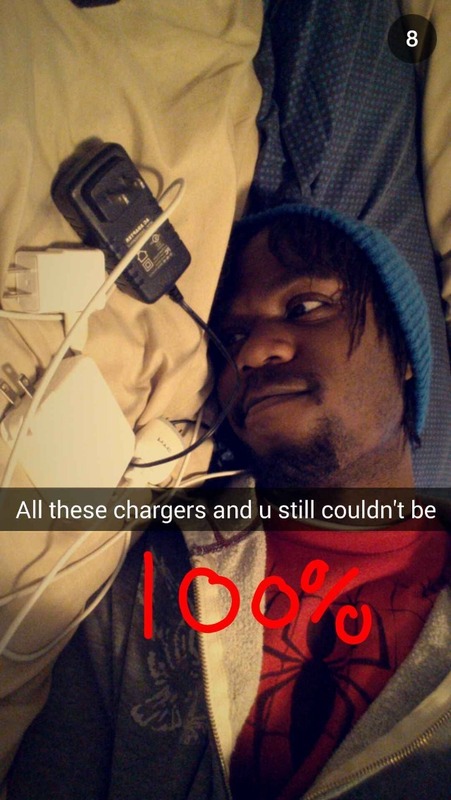 In this post we have collected 30 hilarious snapchats by people who just broke up. Scroll on and enjoy the photos peeps, you’ll seriously be laughing out loud by the time you finish the list. 17 At least clarified, "to me"